The drought situation in Namibia is fast becoming a disaster of epic proportions and in this regard the National Agriculture Union along with the Namibia Emerging Commercial Farmers Union asked for an urgent meeting with the Minister of Agriculture, Water and Forestry to discuss critical interventions to assist farmers. The two unions also jointly drafted a drought action plan with various possible solutions to assist that the feel must be implemented in order to assist struggling farmers which they plan to present to the agriculture minister. Suggested supportive measures also include assistance by financial institutions that are requested to ease pressure on the cash flow management of producers. Such measures could include the extension of payments on subsidised loans. The NAU in a statement said the drought is already a national crisis and joint solutions for all role players have to be found urgently. 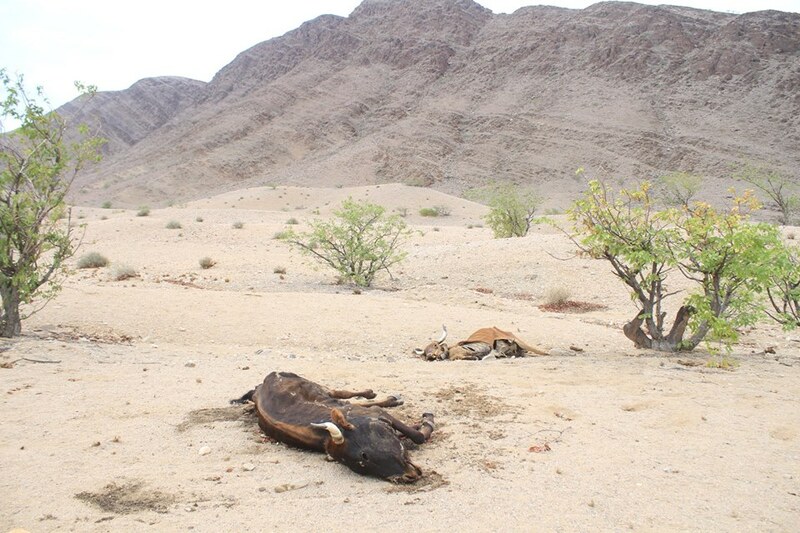 The organisation further stated that the severity of the 2019 drought will be far worse than previously experienced due to the fact that no significant rain has fallen in the country and very little feed is available locally to keep animals on farms alive. 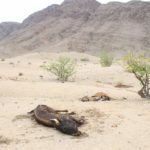 Large parts of Namibia has been experiencing severe drought conditions since as far back as 2013 and animals are currently dying in large numbers leaving many farmers skirting financial ruin as all reserve grazing grounds have been decimated. The exhausted fields on farms and even government reserves will need a good rainy season and lots of time to recover. Besides the drought, the foot-and-mouth disease outbreak in South Africa resulted that prices for sheep and cattle farmers have dropped with more than 30 percent when compared to December 2018. The NAU said in their statement that it is of utmost importance that export of livestock must not be limited in order to enable producers to market their animals as soon as possible.